There are thousands of species of Euphorbia in the plant world, also known as Spurge. In a broad range of species, habits and forms, they can range from herbs to shrubs and trees to succulents. No matter what type you decide upon, Euphorbias are extremely easy to grow. There are not a lot of plants that can thrive with so little attention. 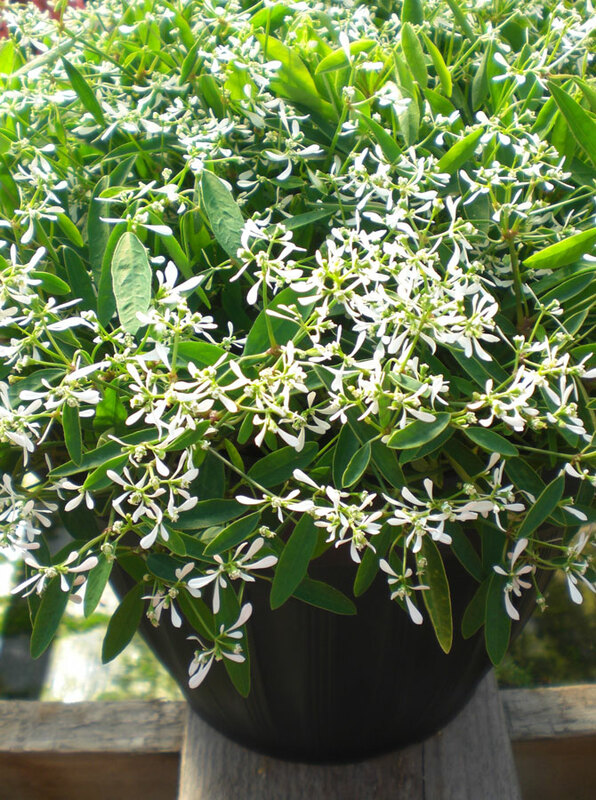 Add drama and variety with Euphorbia’s high-impact flowers and foliage. 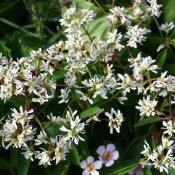 Easily adaptable, most evergreen, with a fine array of foliage colours, they can coordinate with any planting scheme. 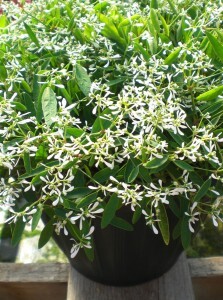 They are perfect for any border, container, landscape or rock garden. Please note, Euphorbia has a milky sap that may irritate the skin.